To begin, technology is fantastic and plays a huge role in coaching and racing! However, it is becoming a crutch and hinderance for many athletes. Not long ago, athletes relied on their bodies and minds to pace themselves. They knew that they needed to sleep 8 hours a night and could learn how to measure energy and output in their endurance sport through training alone. Not much was available aside from the essential gear we needed to swim, bike, or run. The introduction of technology was an exciting time! We are now able to incorporate the use of smart watches, smart trainers, power meters, Strava (and other online social-training outlets), big picture numbers such as TSS, CTL, ATL, TSB, and many other means of monitoring our performance. "There is now a device to measure just about anything people think they need." Don’t get me wrong, the advancements that technology has helped us leverage has driven triathlon performances exponentially. However, it has become an overload to many endurance athletes; especially to beginners. There are so many pieces of equipment out there and marketing for each product drives the thought that these items are a necessity for success. Without guidance and coaching from an expert who understands the data, and is able to relate it to become an asset, it can be overwhelming and difficult to understand or implement. Even for athletes who do have knowledgable coaches, technology can still be a distraction from the things that actually make them a better athlete. Triathlon as a sport can be very simple. But starting from a point that over complicates can be a detriment to an athletes’ development. 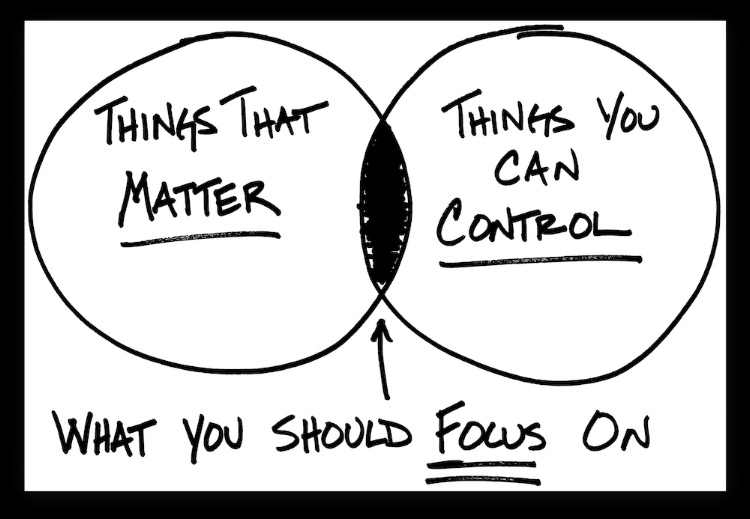 For an athlete to have success, they need to keep it simple and focus on what they can control, what will make the difference in their success, and cut out whatever is causing training and racing to be cluttered. Suggesting we drop everything is not the answer, and we shouldn't drop anything at all! There is great benefit to acquiring data, and we can use numbers to our advantage in coaching individuals intentionally and tracking their progress. As a coach, the use of a power meter for cycling as well as running (a newer development) is invaluable. At BAM, several coaches use TSS (training stress score) numbers and track CTL (chronic training load/fitness) in TrainingPeaks. The Performance Management Chart allows coaches to analyze graphs and monitor their athlete's training in relation to their perceived fatigue throughout each week. This objective and subjective approach allows for the best wrap-around coaching that multisport athletes ultimately need in their training and often busy lifestyles. I love the graphs, data, and the numbers! However, as a coach the first priority is to simplify the process for the athlete and use our constant feedback to help guide them in the right direction to be successful. As a coach, tracking an athletes’ data is necessary to make sure they are hitting the targets to peak on race day, recover day to day training, and avoid overtraining. But there are many athletes and coaches who add extraneous pieces of equipment, methodologies, and newfound ideas to their training because they think more is better. However, many of those theoretical "boxes" that were checked don't end up making a difference in the actual performance of the athlete and cloud the vision of the athlete's goal. There are athletes who love to dive into this technology and become completely obsessed, but its important to work with an athlete in applying the data as long as there is relevance in how it can help them succeed or contribute to their overall goal. Often, athletes are conditioned to “feel’ like they are doing what an article or forum says. But every athlete has different bodies, demands, and adapts to training stimulus in a different way. There are SO many marketing campaigns that tell their audience that they must use a product to succeed or to follow a program because their peers are doing it. One very difficult aspect of coaching is maintaining focus for athletes and ultimately, to prevent an athlete from heading in the wrong direction with their training. When an idea of success is external and unnecessary, it can become a detriment to reaching their desired outcome. It truly is a temptation to track it all and to have it all. But to what degree does it matter? There have been several instances where I have fallen into my temptation to spend unnecessary time discussing aspects of training that were completely ambiguous to the process in achieving an athletes' goal. Instead of helping, more often than not, it distracted them from maintaining sight of their goals by blurring their vision of what matters in the training day to day. While technology is a benefit to the sport, we must never put the cart before the horse!